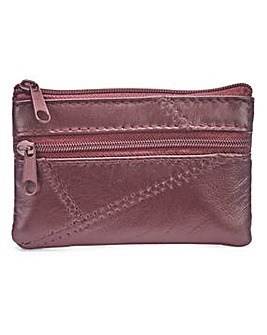 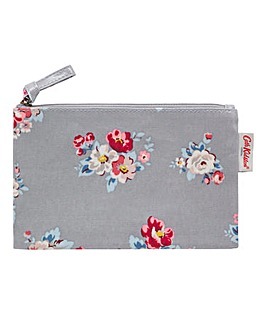 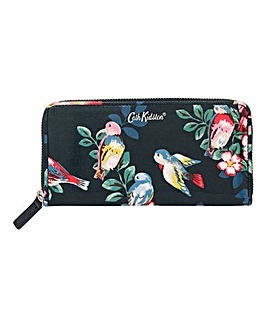 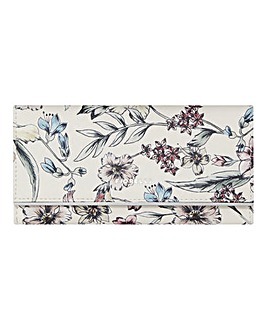 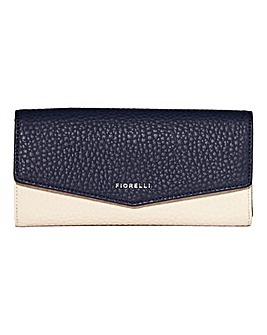 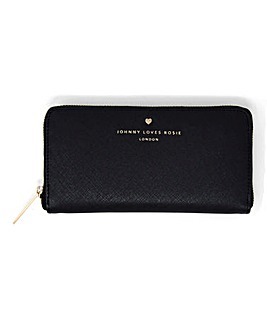 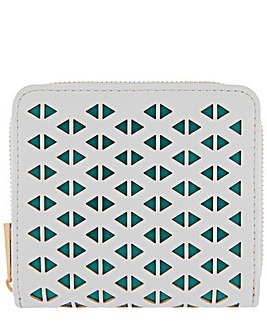 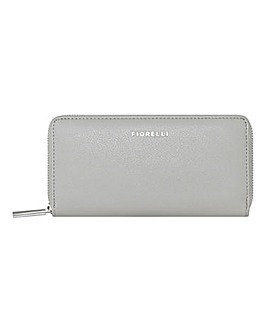 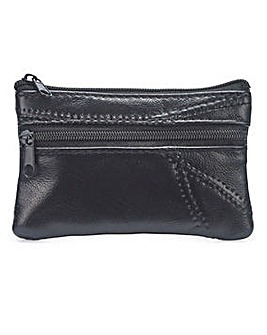 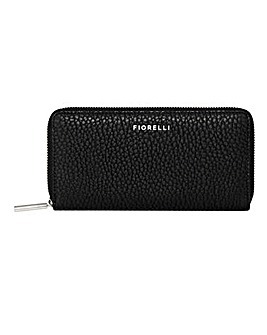 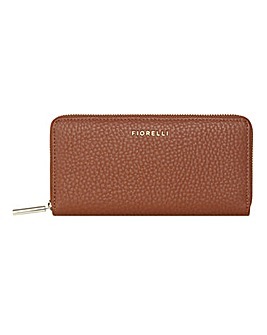 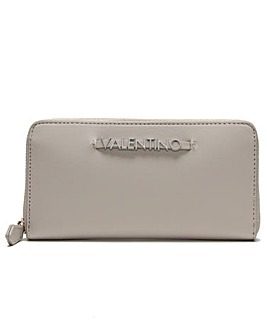 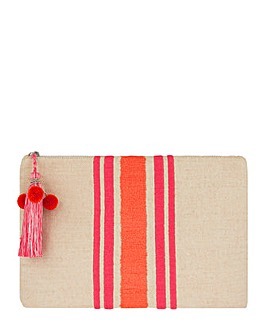 Keep your cash and cards stowed away safely as you explore our amazing selection of purses. 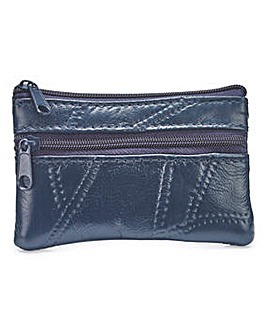 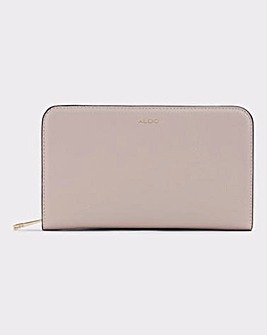 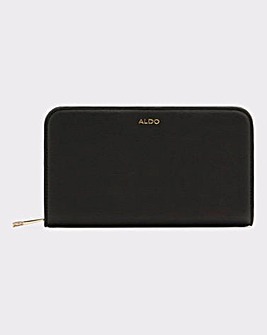 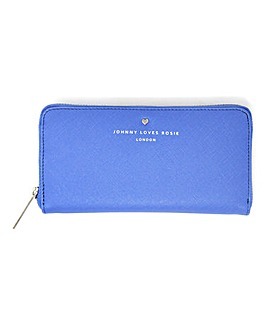 Both practical and stylish, our purses are available in a range of different sizes and designs, and of course, we've got a huge choice of great brand names to choose from, too. 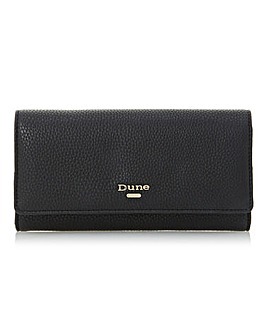 From Radley and Fiorelli to Dune and Vivienne Westwood, we've got it all.